Addison Motor Inn is ideally located to access some of the region’s premier attractions. 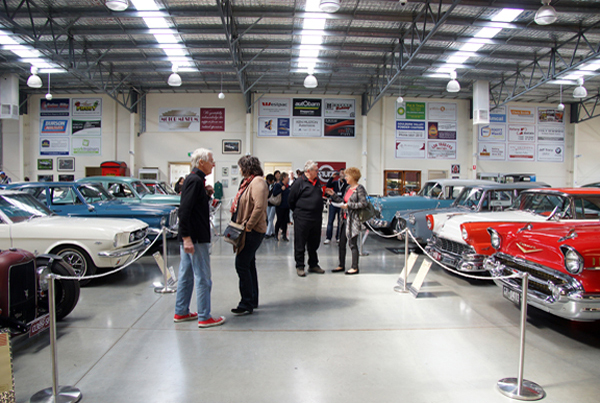 The historical museums located throughout Greater Shepparton provide an insight into the varied background of the region. The Tatura Irrigation and Wartime Camps Museum offers a fascinating insight into the prisoner of war camps, and their internees, that were located in the area during World War II. If you are feeling more active take a walk to access to a network of parks, reserves and bike tracks along the Goulburn and Broken Rivers, offering good bushwalking and picnic spots. The Addison is also a short distance from the Shepparton RSL club, Shepparton Golf Club and Shepparton Sports Stadium. Interested in Arts & Culture, History & Heritage, Food & Wine or a range of recreation and golfing activities? Check out the range of self guided and guided tours available. Other activities include: Inflatableworld, King Fisher Cruises, Mooving Art, Kyabram Fauna Park, Victoria Park Lake, Wind Mill Cafe. 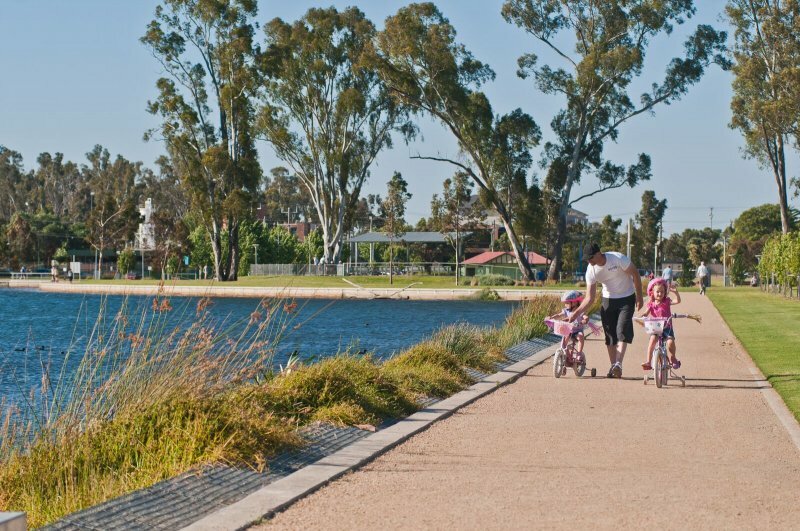 For more information on the many things to see and do in the area http://www.visitshepparton.com.au/.